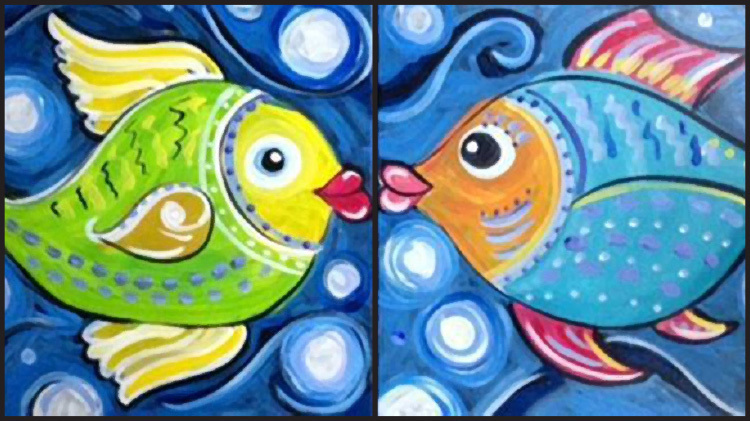 Date: Apr 26 2019, 6:30 p.m. - 11:55 p.m.
Come out to a Paint Me Pretty Party where you and your date can create a beautiful, unique work of art! This amazing event takes place at Hilltop Riding Stable and is open to the public. Space is limited and you must pre-register by April 24th. Participants 21 and over are allowed to bring their favorite wine or beer. $60 per couple. Cost includes light hors d'ouvres and all supplies. For more information or to register, call 706-791-4300.